Winning Spirits | Are You Zhazha? Fact: They really wanted to play baseball. 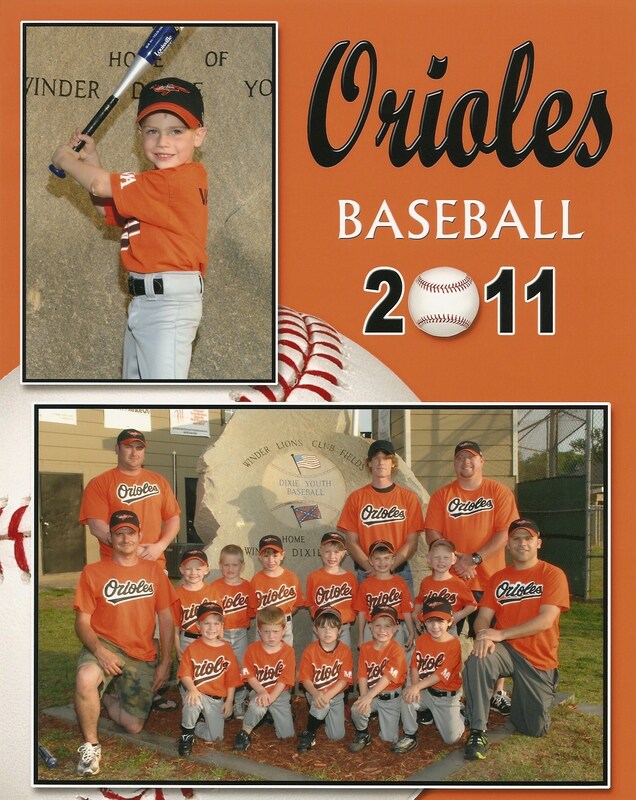 Fact: They had the tiniest, youngest players on their team – quite a few experiencing t-ball for the first time. Fact: They looked ADORABLE in their uniforms. Fact: They loved the snacks at the end of the games. Fact: They played a whole season and never won a game once. That tie felt really good to our boys. Fact: They learned a lot about baseball and showed fans some great plays. Fact: They all said, “Whoa!” when the player from the other team hit the ball over the fence. Fact: We are proud of our boys.